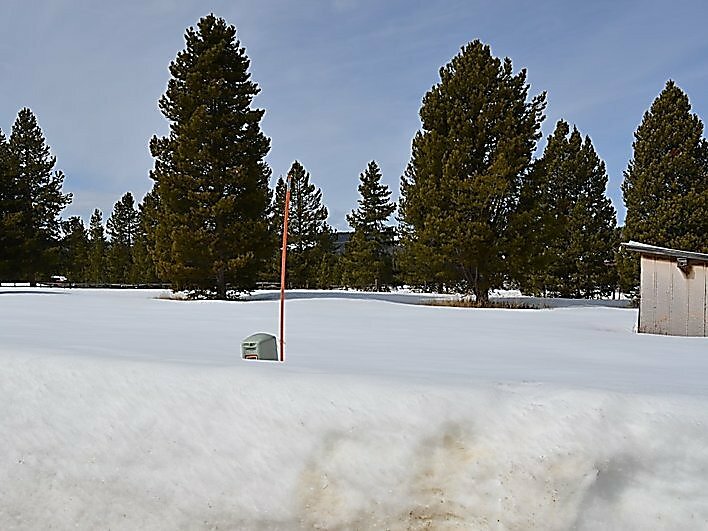 This perfect lot overlooking Georgetown Lake is ready for you to build your dream recreation destination! Don’t miss this opportunity for your whole family to enjoy breathtaking lake views, access to Georgetown Lake, Discovery Ski Hill, Anaconda Pintlar Wilderness, Rock Creek and nearby historical mining communities of Anaconda and Philipsburg. This lot has easy year round access, a drilled well and power already on the property, as well as, access to a lake common area for walk-in use only. Bring your builder or park a trailer since this property has no covenants! Call your real estate agent or listing agent today, Deb Dauenhauer-Hess at 406-239-5563. Priced at $115,000.